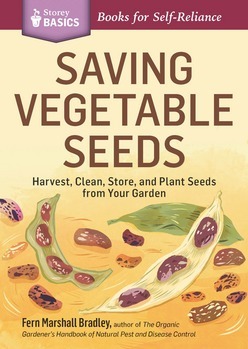 Saving Vegetable Seeds: Harvest, Clean, Store, and Plant Seeds from Your Garden. This illustrated, step-by-step guide shows you how to save seeds from 20 of the most popular vegetable garden plants, including beans, carrots, peas, peppers, and tomatoes. 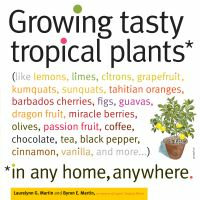 You'll learn how each plant is pollinated (key to determining how the seed should be saved), how to select the seeds to collect, and how to process and store collected seeds.